I would say this is the continues review post I have for Clinique’s Pop Artistry Trend this week. 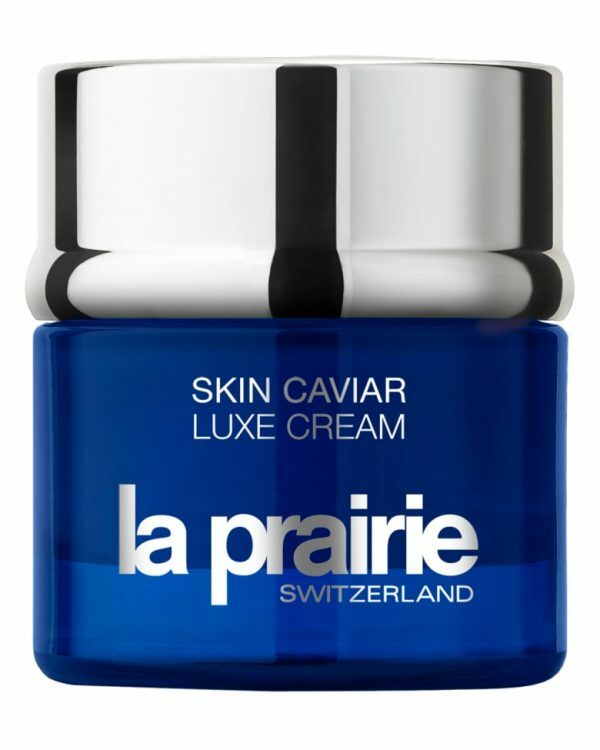 There are new additions to the Cliniques’s Pop Artistry family for lips, cheeks and eyes. The lips and cheeks have been reviewed just two days ago and is still up if you just scroll down the page. 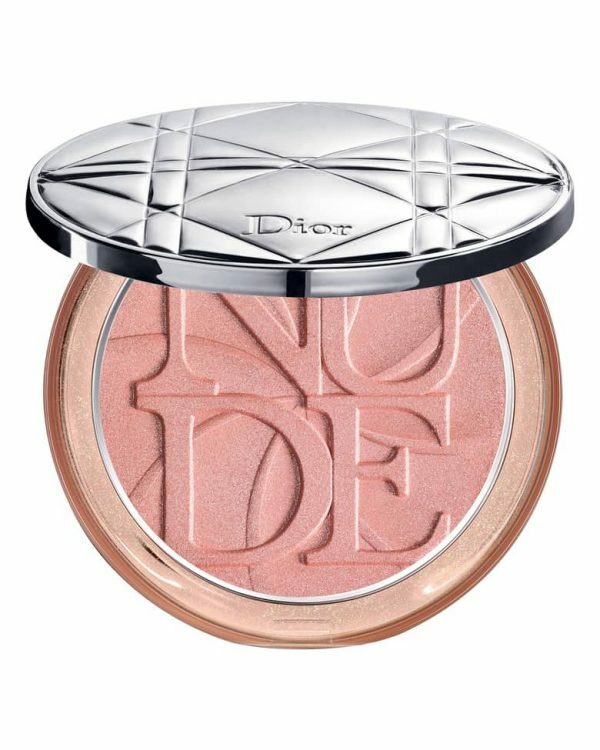 Now lets start with the NEW CLINIQUE LID POP collection which carries a great range of nudes to bold eyeshadows shades with a silky and smooth finish. 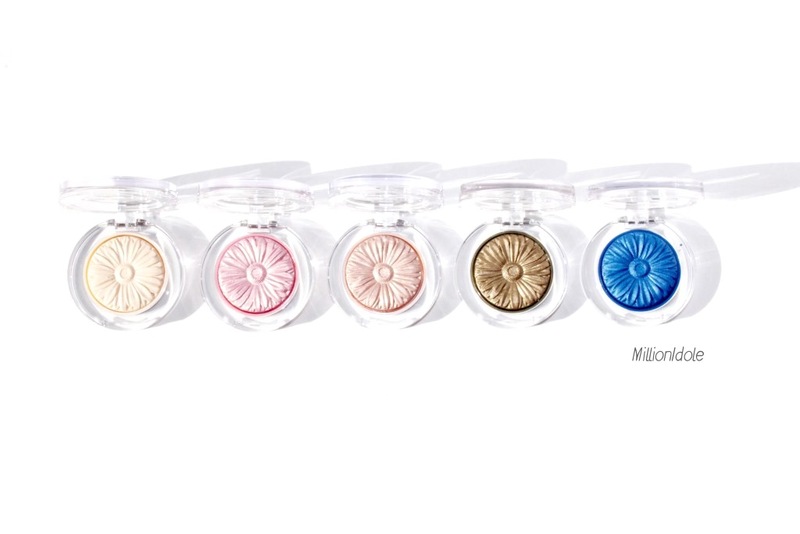 This is truly a love in first sight, the presentation of these eyeshadows are amazing, it really takes me to the spring/summer mode. 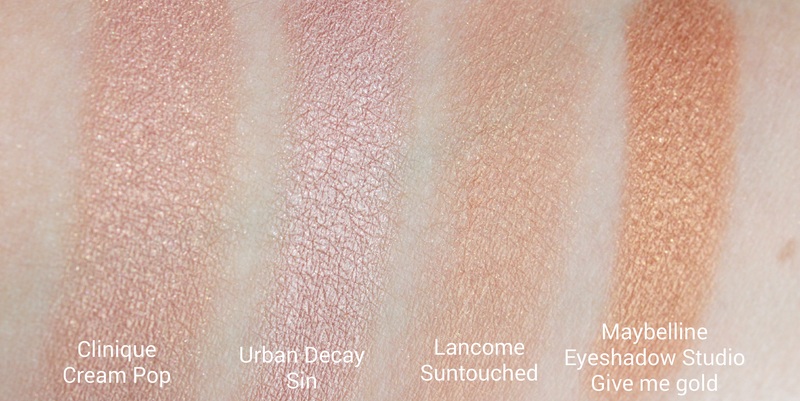 All the colours are phenomenal in texture, pigment and lasting power. 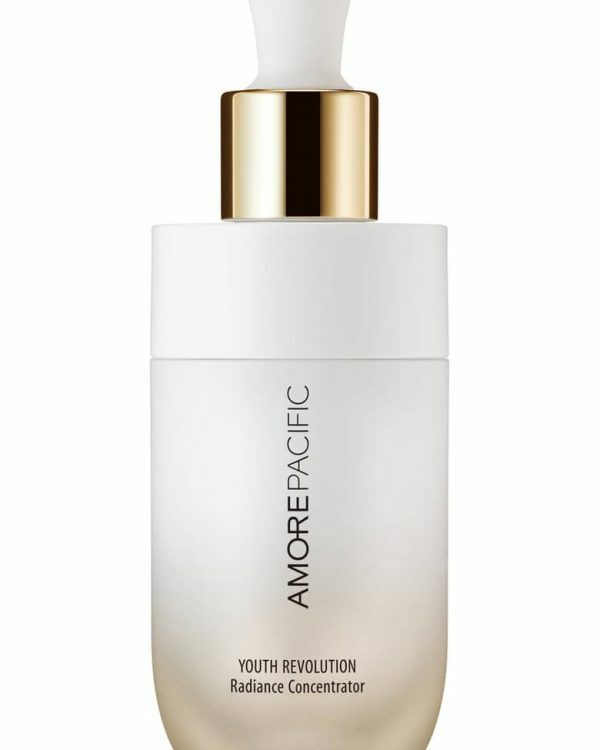 The texture literally gives a powderless look and lasts without fading. Even though these shades are very vibrant but are buildable to desired level of intensity, plus blends easily for a soft and clean look. I also tried them wet and I have been amazed how beautiful it turned out. I believe there are three more shades in the collection. 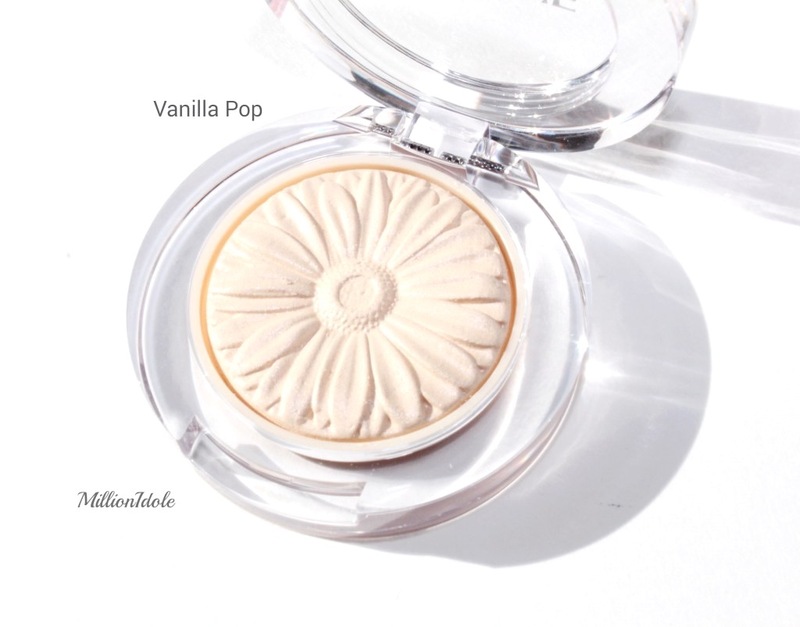 Vanilla Pop is a matte light half white shade with a smooth texture and very pigmented. 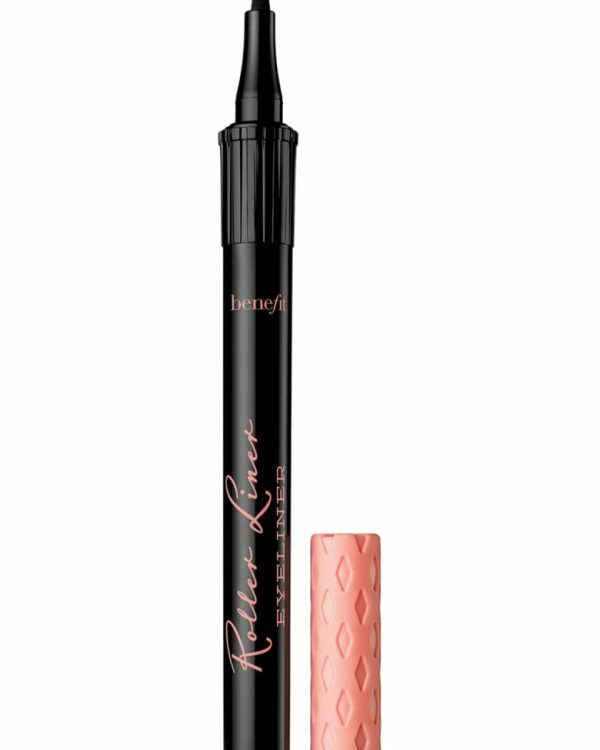 It is perfect to highlight under the eye brows or inner corner of the eye. 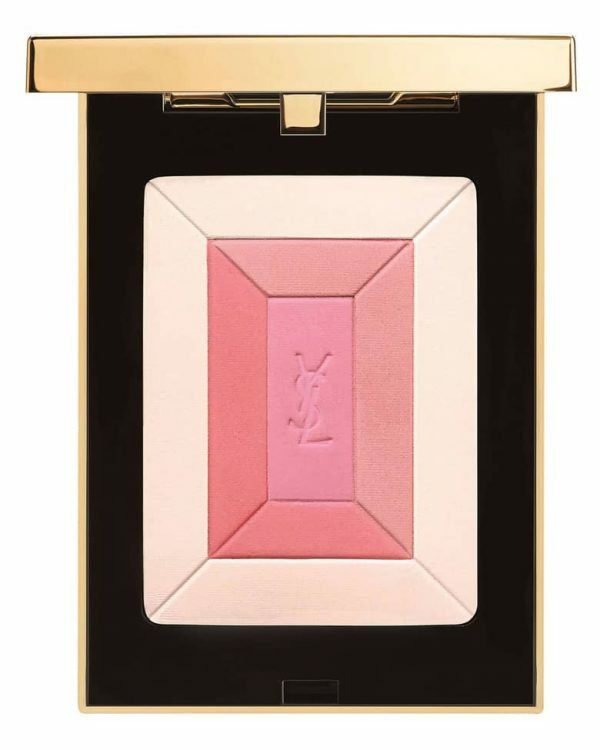 Petal Pop is a warm dark pastel pink and it has the most beautiful golden shimmer into it, on me the gold shimmer picks up more, I have a hard time wearing pink since I have hooded eye lids and I feel pink shade makes my face look tired and sallow. It is not a colour I can wear by its own but definitely I will try with other colour combinations. 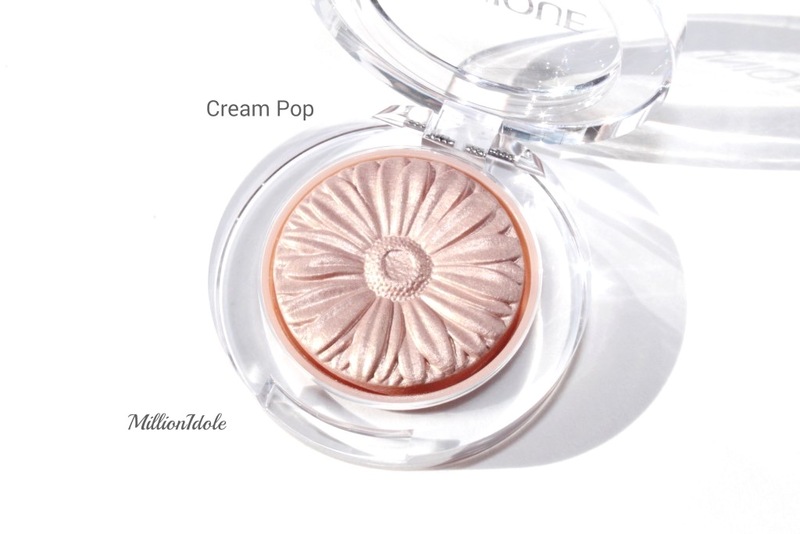 Cream Pop is a warm kind of golden champagne, it has a warm base and you can see little gold sparkles into the texture, on me it’s a neutral golden colour, it’s shimmery but not frosty. It has the most beautiful shimmer in it. 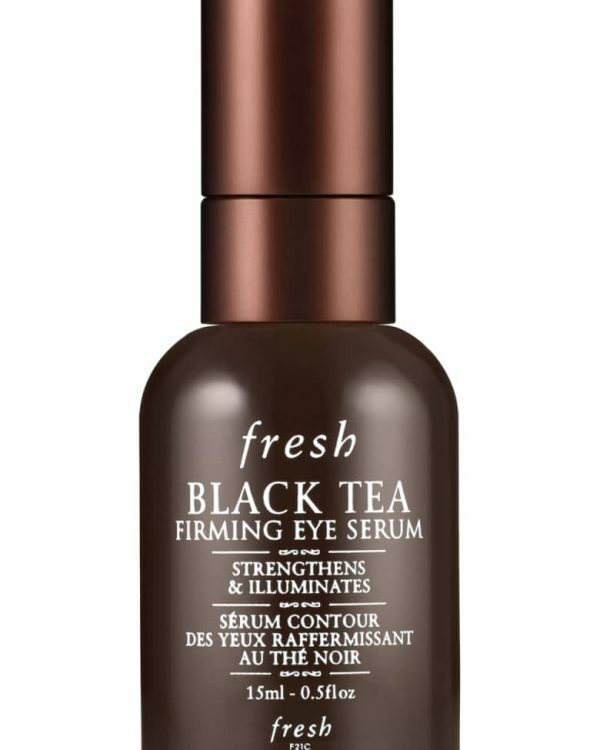 I love to use it as my base for eyeshadow. 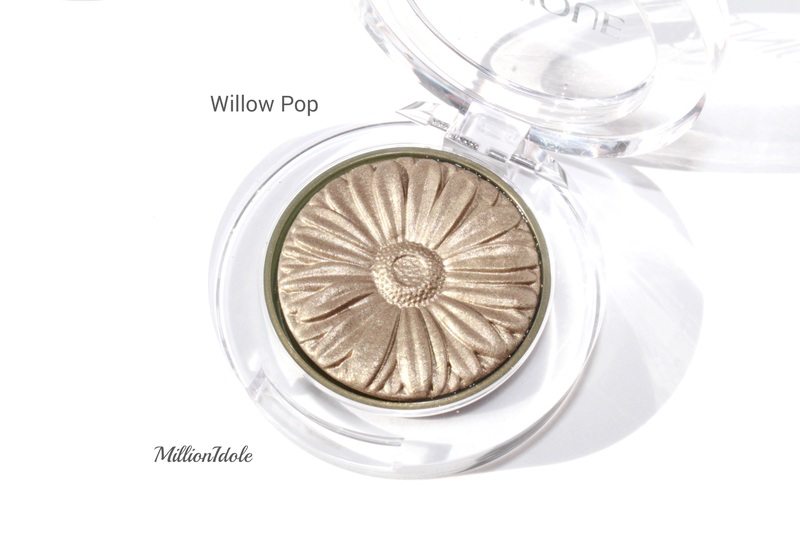 Willow Pop is a beautiful and most amazing khaki I have seen. It has a golden shimmer into it which makes it even more stunning. 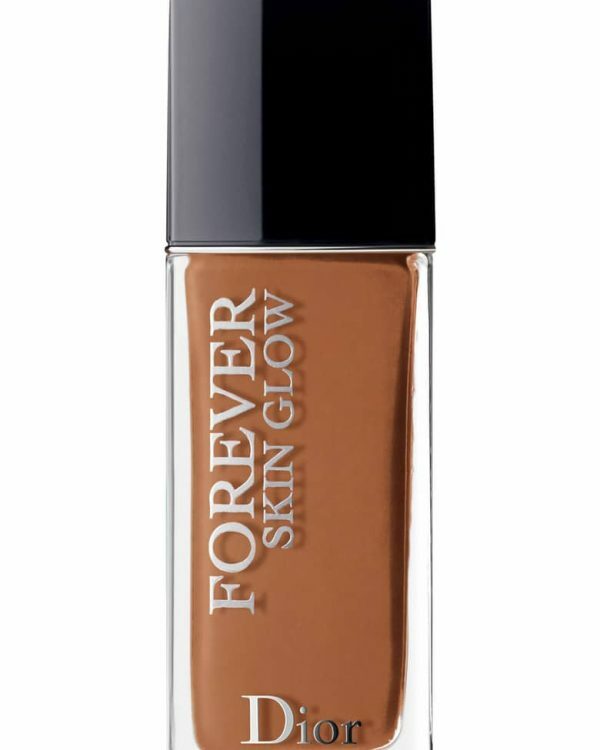 I have a fond in wearing khaki eyeshadow on my crease, and goes very well with my skin tone. 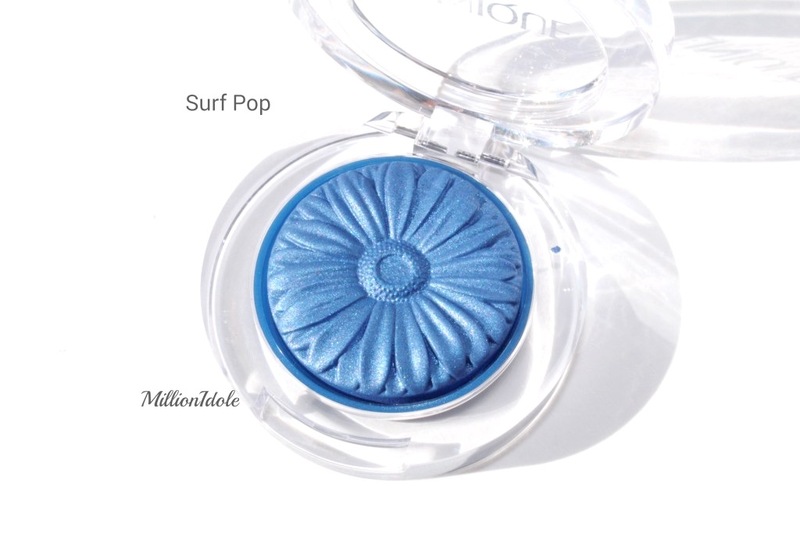 Surf Pop is a bright solid blue with a cool base, it carries the royal blue shimmer which makes it even more gorgeous. I love wearing royal blue on my eye lids, the shade really picks up on my dark brown eye colour and I usually combo it with a chocolate-brown and peach colours to really boost the royal blue shade. 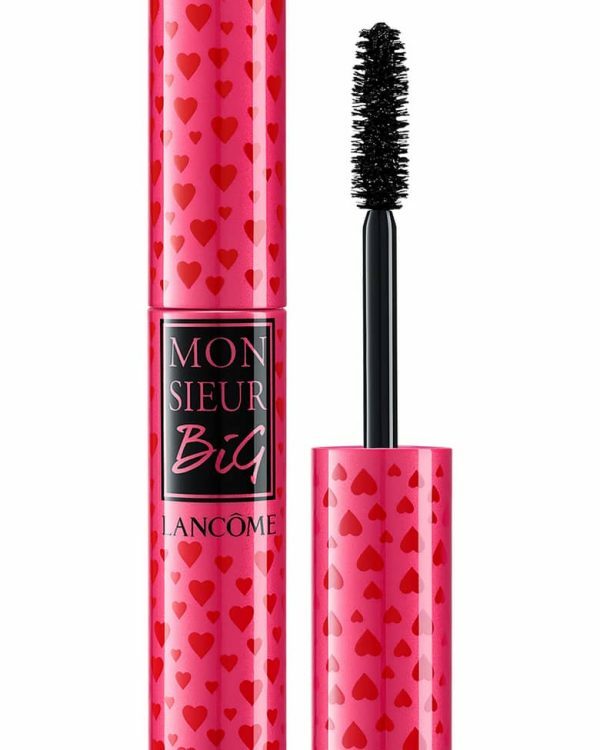 I also tried it wet under lower lash line and it worked incredibly well. I can’t get enough of these Pop eyeshadow. I think all five are outstanding. 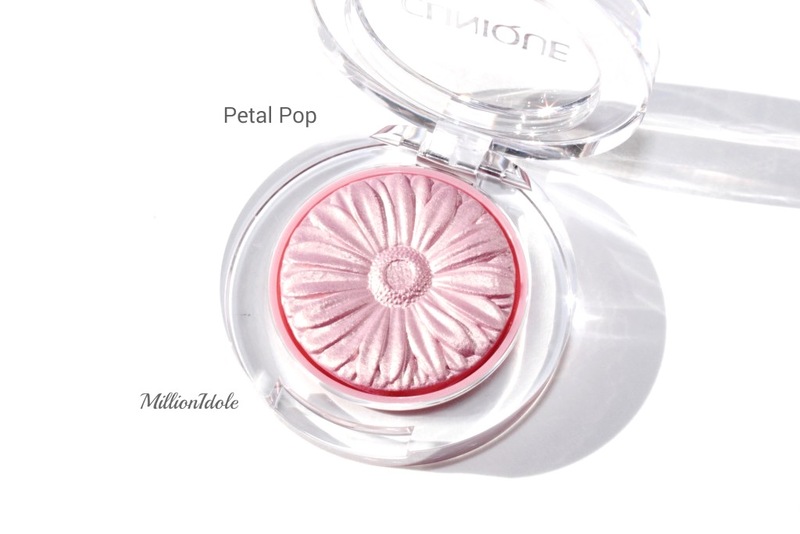 Petal Pop is the only one I am not sure about just because it doesn’t suit my hooded eyes but there is a pretty complexity to the shade which makes it really unique. I give this collection a huge thumbs up. for those who’s curious, I’ve been using these wet and dry and both ways they work well.